We accept credit card orders by phone. Shop the wide selection of men’s clothing and shoes at Edge Menswear from top brands.. Edge Menswear guarantees that all products sold by us are of the highest quality and meet all required current EU legislation standards for the purpose they were intended. The majority of orders will be despatched within 3 – 5 working days. 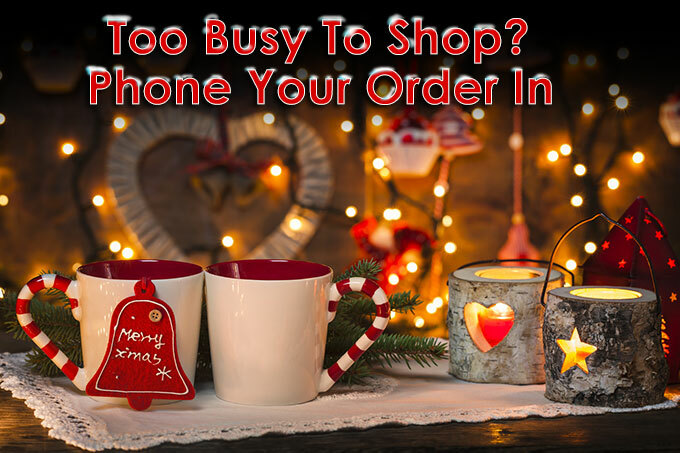 If you need any items for a specific date please let us know when ordering. The seller (that’s us) are not liable for any delay or failure to fulfil any order due to events beyond our control. While every effort will be made to meet shoppers demands, cancellations or variations may be necessary as a result of Act of God, War, Shipping Strike, Labour Dispute, Fire, Flood, Drought or other causes beyond the control of Edge Menswear.